Congratulations on your selection to the Lancashire Academy and Centre of Excellence (LACE) for the 2017/18 season. 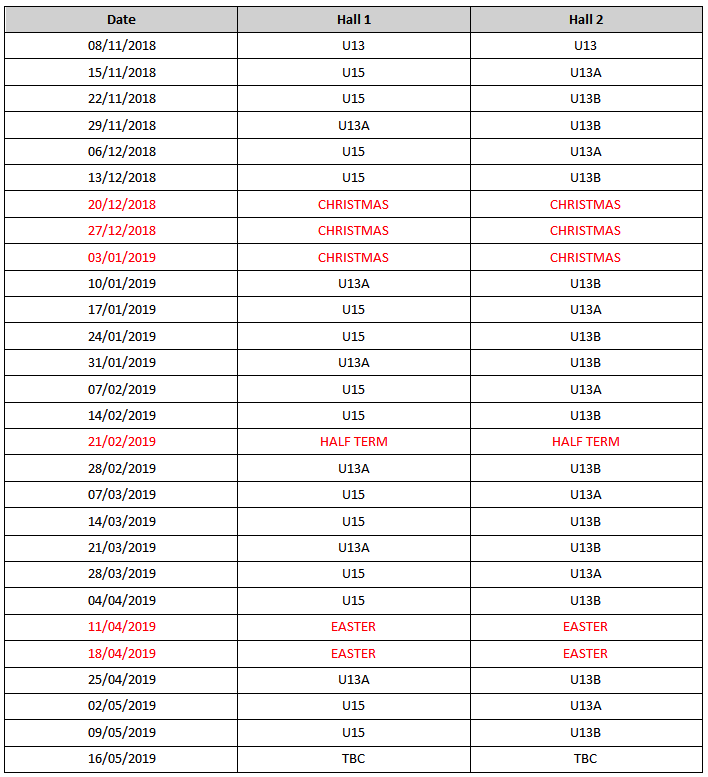 This documents is intended to provide you with all the relevant information players and parents should need for the forthcoming season but please don't hesitate to contact us if you have any questions that aren't covered. Contact details can be found towards the end of this document. It is expected that athletes will have a "netball first" mentality prioritising County commitments above others, especially social engagements and club matches/training except by prior agreement from the relevant County Coach/Head of Performance. This requires strong time management skills, especially around busy periods and is a life skill best developed early! Younger athletes may need parental assistance with this. LACE has a proud history of producing regional, national and Super League athletes including recent England Captain Sara Bayman, current England players Natalie Haythorntwhaite and Eleanor Cardwell and Manchester Thunder stalwart Emma Dovey, to name but a few. Representing the Red Rose County is an honour and we hope that you will make the most of this fantastic opportunity.